It's time to think about which cheeses to buy this weekend for your Christmas cheese board. 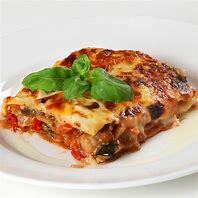 Forget that usual cheddar or that French brie, it's worth splashing out to get that extra special range of new and unusual cheeses, and if you can buy all British varieties then that's good news for UK suppliers. 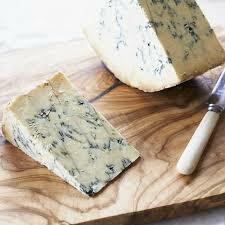 Here's my pick of the best British cheeses available for the festive occasion. After reading an article on cheesemaking on holiday, Fraser Norton and Rachel Yarrow were inspired to start their own dairy, and in 2014 began making sinodun hill. 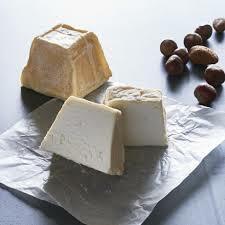 This pyramid shaped goat's cheese has a fluffy texture and a pronounced nuttiness backed up with a gentle citrus tang. 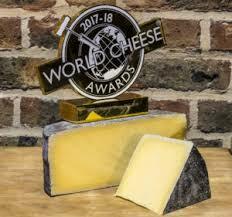 A supreme champion at the 2017 World Cheese Awards, Cornish kern is a new cheese from the makers of Cornish yarg. It is a hard Alpine-style cheese with flavours of rich caramel, nuts and creamy butter. A cheddar-style cheese made in Ayrshire by Tricia Bay, barwheys has a long complex flavour that starts off tangy before giving way to flavours of caramel, nuts and spice. The second cheese from Stacey Hedges and Hampshire Cheeses, makers of the famous tunworth. 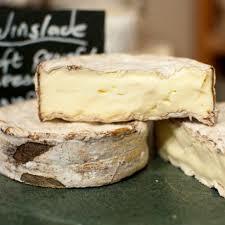 Winslade is a soft, spruce wrapped cheese inspired by the classic mont d'or. More delicate than its French counterpart but with a rich, creamy interior and a distinct pine forest aroma. The Grubb family of County Tipperary are veteran cheesemakers, already famous for their cashel and crozier blue cheeses. 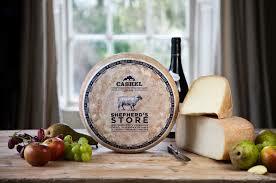 Only made in small quantities each year between March and October, shepherd's store is their newest cheese. Made from local sheep's milk, it has a nutty, butterscotch flavour that takes on a spiciness with age. 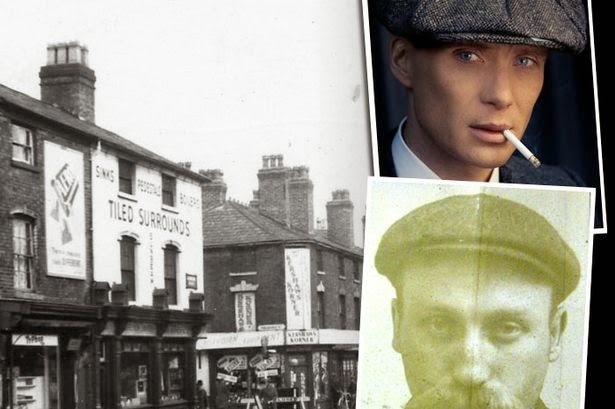 My thanks to Hero Hirsch at Paxton & Whitefield for his recommendations.